The Most Creative People in business 2017As the architects of The Washington Post’s recent, business-reviving digital strategy, Shailesh Prakash and Joey Marburger are proving that “newspaper innovation” can be a reality rather than an oxymoron. 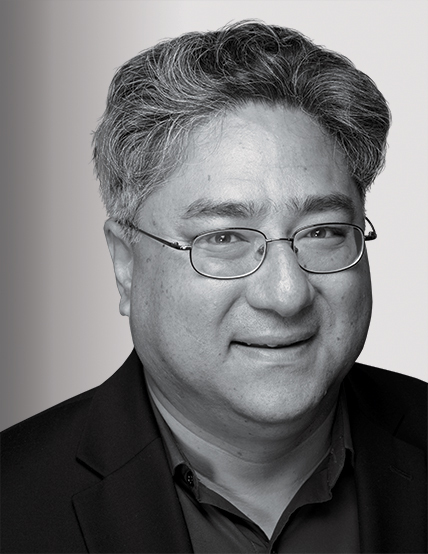 Prakash focuses on developing better ways to deliver the Post’s content, pushing the notion that they can design the future of news and not just shepherd it. “We’ve shifted from an IT mind-set to an engineering one,” he says. Marburger turns those ideas into action, making sure, he says, “that our journalism can reach everyone.” The duo is most proud of Arc, the Post’s proprietary publishing technology, which has proven so successful in helping package and publish content that, this spring, the owner of the Los Angeles Times and Chicago Tribune licensed the software. Their efforts have goosed subscribers and digital traffic, which is as high as 100 million monthly unique visitors, up from 20 million five years ago.